A new and award-winning take on the exquisitely funny and much-loved classic The Pirates of Penzance by W.S. 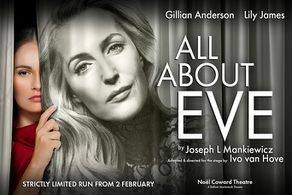 Gilbert & Arthur Sullivan makes a much welcome return to London at Wiltons Music Hall for a limited run from February 9th - March 16th 2019 after scoring both a huge popular and critical hit in Australia, when it was performed in Cate Blanchett's Sydney Theatre after a successful national tour. Gilbert and Sullivan's story of a young child apprenticed to a band of orphaned but tender-hearted, pirates was hailed as an immediate triumph and remains their most successful and popular work.